Hello dear. I read your contest brief and I find out your purpose but unfortunately because this project is a contest, if I begin to create your banners and at the end you don't like them I really lose my time. We can solve this problem together. I attached some template banners. These are only basic forms. 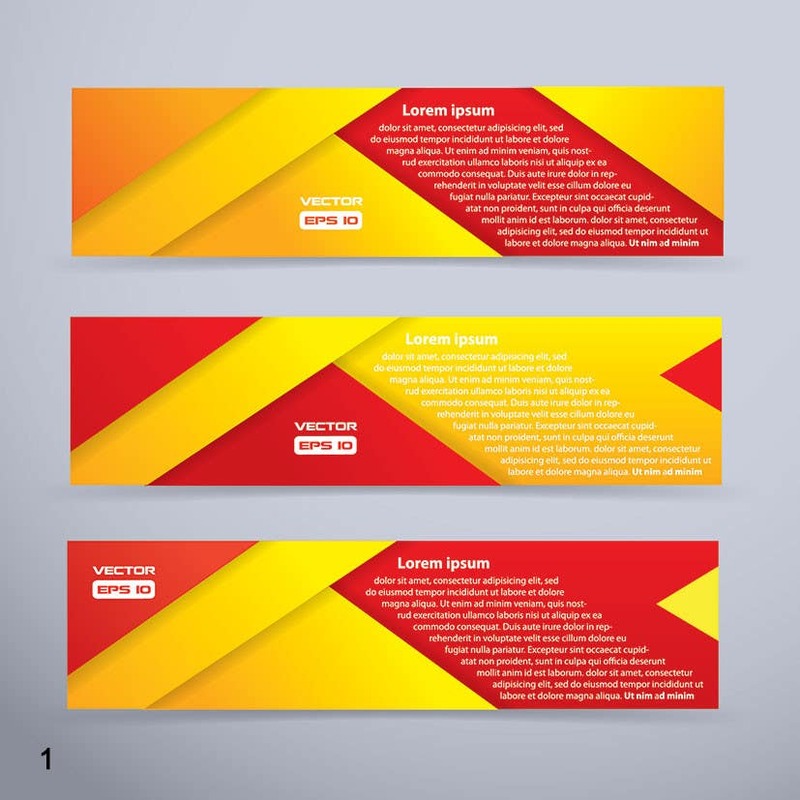 I can add your information in any of them and design all your 3 banners with one base and they will contrast with each others. I CAN CHANGE SIZE AND COLORS, ADD OR REMOVE EVERYTHING, COMBINE ELEMENTS etc. I recommend if you like one or more of these banners, tell me it's number and I will customize it for your shop as you wanted. I'm waiting for your feedback. Regards.